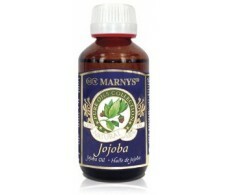 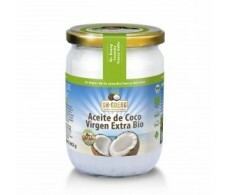 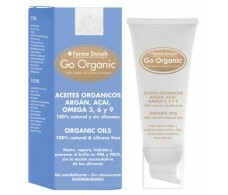 Marnys Joboba Pure Oil 125ml. 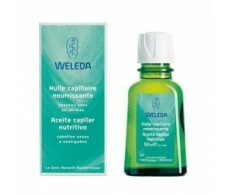 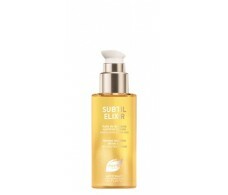 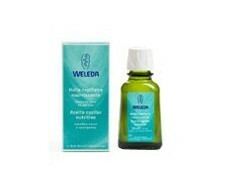 Weleda Nutritious Capillary Oil 50ml. 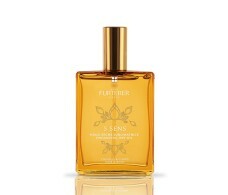 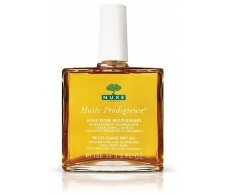 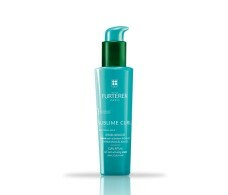 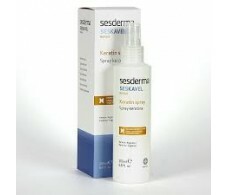 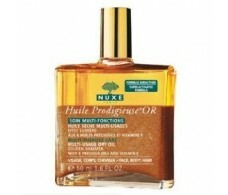 Rene Furterer Huile Dry Oil Sublimator 5 Sens 100ml.